To meet your time-sensitive freight delivery needs, we offer same-day freight service for both local and long-distance deliveries. 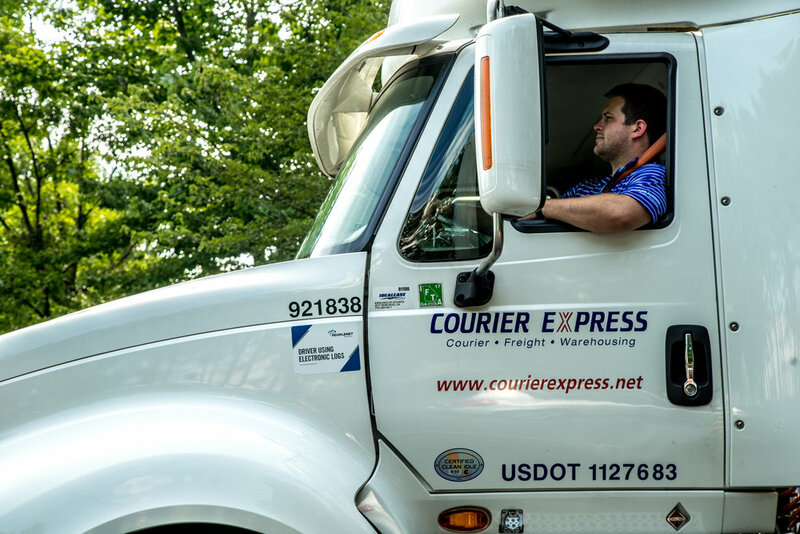 You can count on our knowledgeable office staff’s expertise, along with our professional team of drivers, to provide timely and accurate same-day deliveries. Use this service when you have large orders requiring scheduled times for pickup and delivery. No matter how many days a week you need scheduled delivery, we can customize this service to meet your specific schedule requirements. Are you looking for ways to get your parcels to your customers faster and more cost effectively? Courier Express can assist you by consolidating your shipments and moving them closer to the final delivery point.